Halfway through the one-week Chinese New Year holiday, some places are still swarmed with visitors every day. 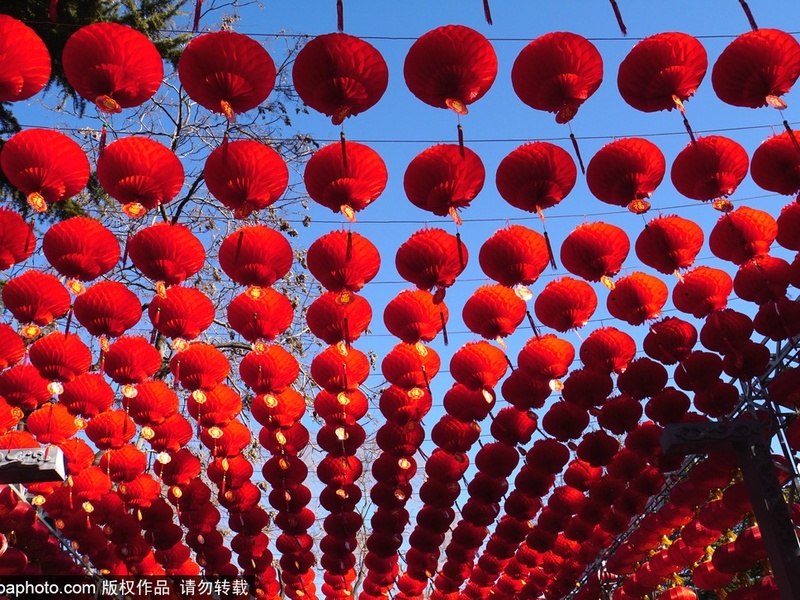 Longtan Park Temple Fair, one of the most favored temple fairs during the Chinese New Year holiday in Beijing, had its 36th edition on Tuesday. It has received over 170,000 visitors in the past two days, the second most next to the one at Ditan Park. This year, the temple fair at Longtan Park highlights intangible cultural heritage as well as fun winter outdoor activities, integrating innovation into traditional Chinese culture. The folk arts, local snacks and recreational activities keep visitors entertained throughout the whole sightseeing tour. One of the most significant sections in the Longtan Park Temple Fair is the demonstration of Chinese intangible cultural heritage. A variety of Chinese folk arts embody the national spirit and remind people of the authentic Chinese New Year celebrations. They help preserve and develop traditional Chinese culture by making them more accessible to common people. Although the multicolored pinwheels look like simple toys, they bear the unforgettable childhood memory of Beijing locals. The symbolism behind the pinwheels, or Jixiang Lun in Chinese, is "turning one's luck around" in Chinese culture. It is regarded as one of the must-have items at the temple fairs. People believe that the pinwheel is an instrument to turn misfortunes into opportunities and brings joy and happiness to the families. Blowing sugar figurines is a traditional Chinese folk art that dates back to the Tang Dynasty (618-907). Nowadays, it is seldom seen except at the temple fairs or some historical tourist sites. It requires folk artists' sophisticated techniques to turn the hot, melted sugar into three-dimensional figures of various shapes. In technical terms, this process is called sugar-blowing. Visitors can experience the process of blowing sugar figurines at Longtan Park Temple Fair and have a glimpse of the magical Chinese handicrafts. Originated during the Ming Dynasty (1368-1644), sugar paintings are created by using the same type of sugar as the sugar figurines. The artist scoops up a spoon of melted sugar and casts it quickly onto a slabstone to draw an image. When the painting is done, the artist then scoops it up with a shovel and stick it to a bamboo stick. It is not only a form of art, but also a popular snack that is adored by children. You don't need to worry about starvation as there are diverse local snacks at the temple fair. The most authentic one is Chatang, meaning tea soup. It is also known as Dragon Tea for its special kettle with a dragon-headed spout. Have a go at the hot tea soup and taste the original Beijing flavor yourself. It will also warm you up in the cold weather. 1. The temple fair lasts for five days until February 9, from 8:30 a.m. to 5 p.m. each day. The peak time is from 10 a.m. to 2 p.m. and the ticket price is 10 yuan. 2. There is a security check at the entrance and smoking is forbidden inside the park. 3. Warm clothes are necessary due to the plunging temperatures in Beijing.